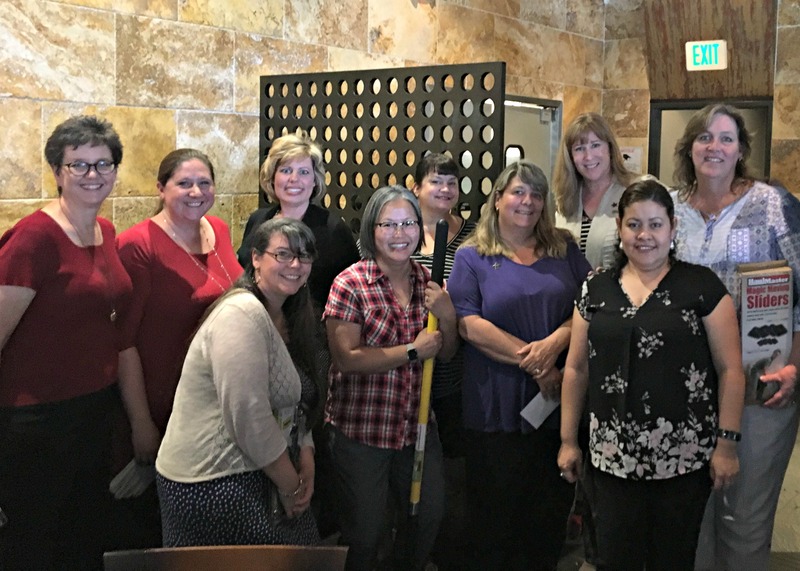 Burbank Council PTA installed its 2018 – 2019 officers in a ceremony during its annual Presidents & Principals luncheon on Monday, May 7th. In attendance were Dr. Matt Hill, Superintendent, Steve Frintner, Clerk, BUSD Board of Education, Char Tabet, Member, BUSD Board of Education, along with many BUSD district office staff members, school site principals, and PTA unit presidents. The installation ceremony was presented by Mike Briggs, husband of continuing Burbank Council PTA president Carol Briggs. The full text of his presentation can be found HERE. Thank you to all of our BUSD and PTA friends for celebrating with us! We look forward to working with all of you in the new school year!